A beautifully developed Senior Community conveniently located near “City Place” a dynamic shopping, dining and entertaining center in West Palm Beach. 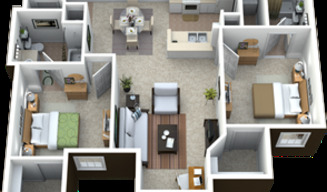 Amenities include a sparkling pool, putting green, beautiful clubhouse with flat, business center, fitness center, a library, and a computer lab. We invite you to come and meet the professional, courteous employees and experience the fabulous lifestyle that awaits you at Pinnacle Palms. 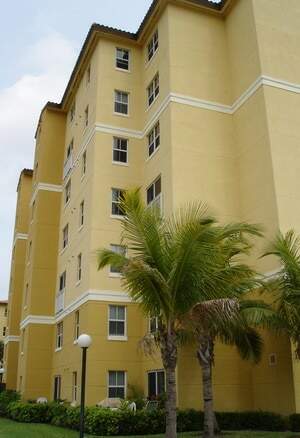 If we cannot meet your apartment home needs here at Pinnacle Palms, please visit www.PMIFLORIDA.com, where we are sure you will find your new home. *Income Restrictions Apply* Smoke Free Community Buildings.